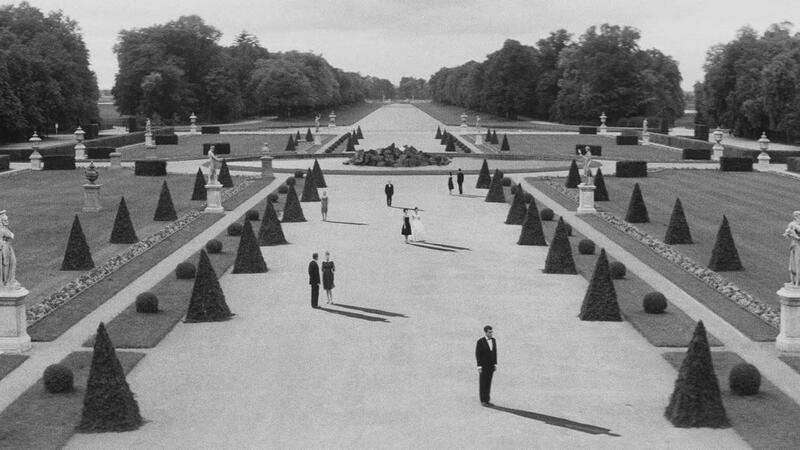 Over half a century has passed; yet, Alain Resnais’ (Hiroshima Mon Amour, 1959; You Ain’t Seen Nothin’ Yet, AF FFF2013) para-surrealist masterpiece is as powerful today as when originally released at the height of the French New Wave. 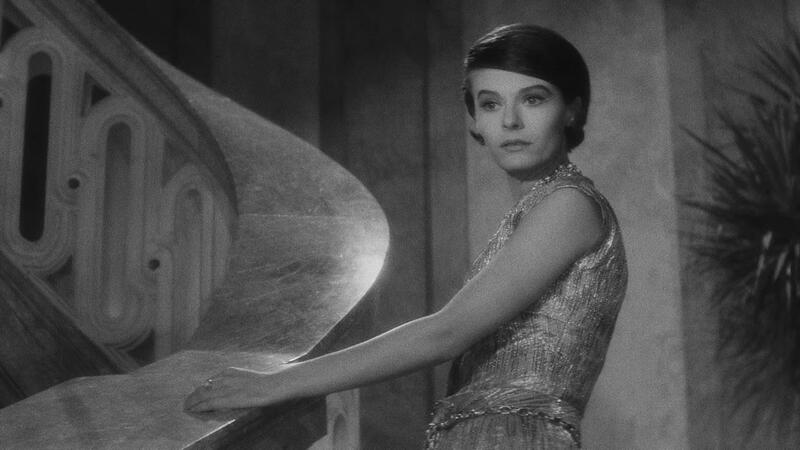 In a rare cinematic event, the Festival presents Last Year in Marienbad the way it was intended – on the big screen – newly restored from the 35mm print into a digital cinema package supported by the fashion house, Chanel, also responsible for designing Delphine Seyrig’s gowns. 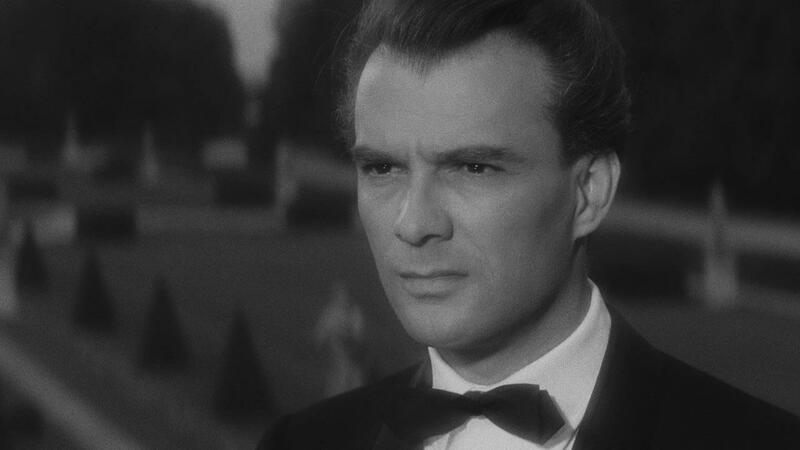 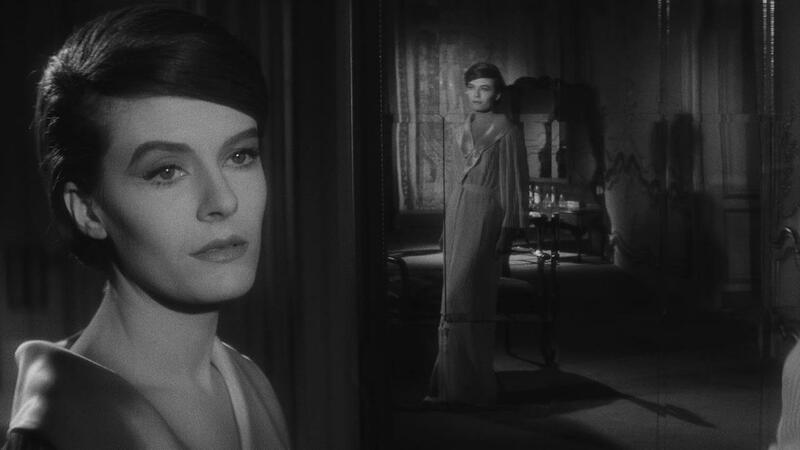 "Marienbad is elegantly hermetic, a ravishing waxworks that has stillness at its heart." 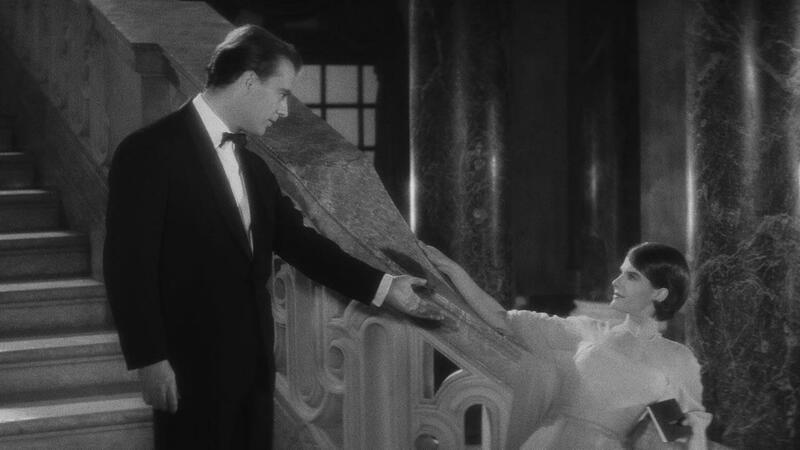 "The movie is what it is -- a sustained mood, an empty allegory, a choreographed moment outside of time, and a shocking intimation of perfection."